Discover which type of frosting is best for your wedding-day dessert. 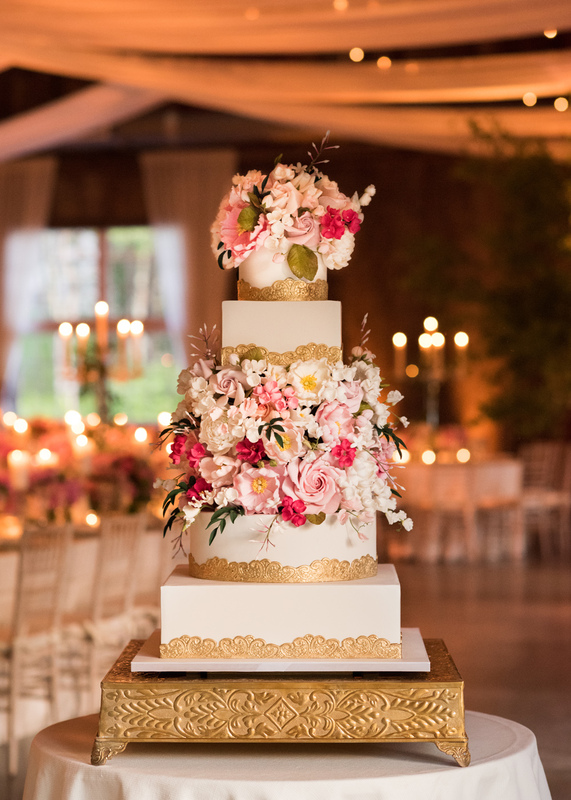 When it comes to your wedding-day confection, you likely have some favorites in mind – or alternatively, considered intermingling some new, trending flavors. As you continue your search for cake designers and schedule tastings with these bakers, you’ll need to determine what type of frosting you want on the outside. 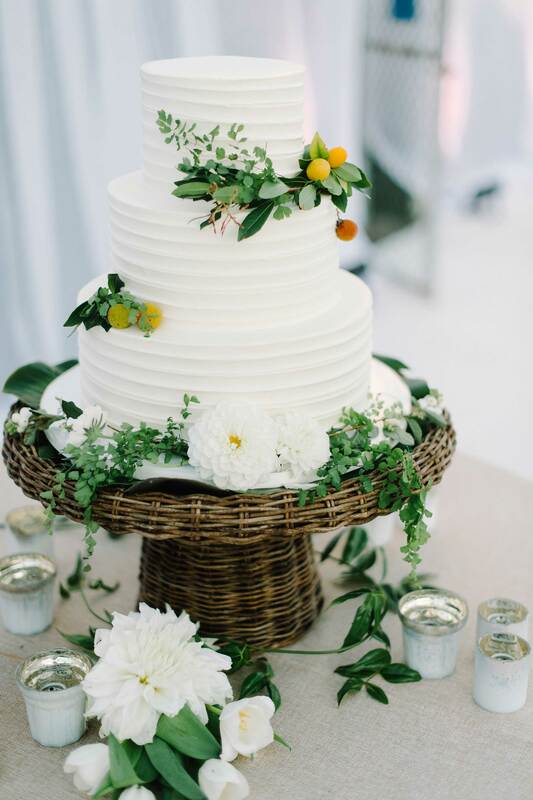 Although "naked" cakes are a new fad in contemporary weddings, fondant and buttercream still reign. There are a number of factors to consider before you choose one over the other. Read the following pros and cons of each sugary topping to help narrow your decision. - The texture will be flawless. If perfectly smoothed out, the fondant covering your cake will have no wrinkles or cracks. It will literally have an airbrushed effect. Fondant can be used easily to create a plethora of designs around – and on top of – the cake, which is why so many people love this style. - Some fondant is already colored. The gummy, clay-like confection comes in, and can be crafted into, a variety of hues. Prepackaged fondant may already have your desired color, which will make the baker’s job much easier and possibly less expensive. - The cake will include buttercream. Buttercream serves as an adhesive to keep the fondant in tact with the cake, and you will taste it in each bite. Buttercream or other yummy fillings will also be in between the layers of the cake, so you may have the best of both frostings. - It is significantly more expensive. Bakers must work diligently with fondant since it dries quickly. If there is a tear or wrinkle, the entire fondant must be redone. It’s time-consuming nature leads to a major price increase. - It is sensitive to temperature. Fondant softens in heat, stiffens in the cold, and gets sticky in humidity. This might be a deal breaker if you’re hosting an outdoor reception or will be having your nuptials in a humid destination. - Fondant is not always enough for specific designs. 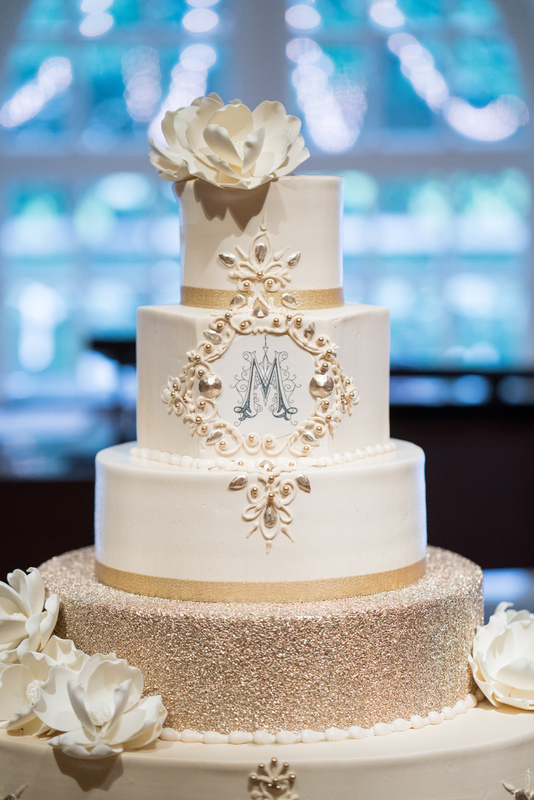 Depending on the intricacy of your monogram or sugar flowers, your cake designer may need to add tylose to fondant or substitute the icing for gumpaste. This helps to mold and maintain the designs. - Guests tend to enjoy it more. Generally, buttercream is a guest favorite. It might not form into seamless designs the same way as fondant, but the consistency and flavor is more enjoyable. Fondant is extremely sugary and gummy; because of this, many attendees generally choose not to eat it, no matter how pretty the design is! - It is more cost-effective. Due to its creamy texture, this style of confection is much easier to prepare. There is also no rolling or fear of wrinkles when designing a buttercream cake. - Flaws are fixable. The baker can easily add more icing to one section or smoothen out an uneven layer without redoing the entire cake. This also adds to why buttercream is less expensive. - It melts in the heat. Although fondant is also sensitive to high temperatures, buttercream will melt much faster when the sun is out. - It is harder to achieve a smooth finish. No matter how many times the designer smoothes out the surface, the cake will never hold the flawless texture of fondant. - You are limited on colors. You can definitely dye the icing to your liking, but it is much more difficult to achieve a super rich pigment. Those beautifully marbled or hand-painted cakes are often made of fondant. 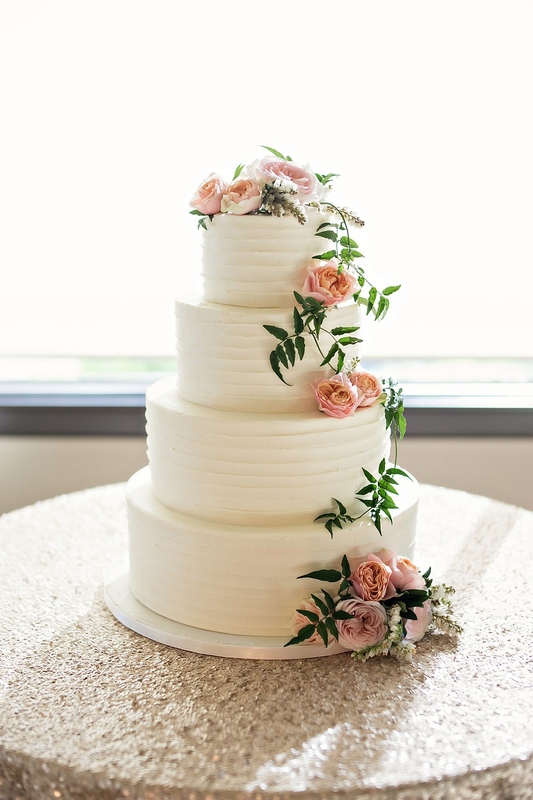 For more ideas and advice, discover when to cut the wedding cake during your reception, view cake inspiration for the most popular wedding styles, and learn why some couples skip the cake altogether.